REO - ARCHITECT DESIGNED Investor Special! - Come check out the soaring vaulted ceilings and feeling of spaciousness when you enter the foyer. Vaulted Ceilings throughout the house. 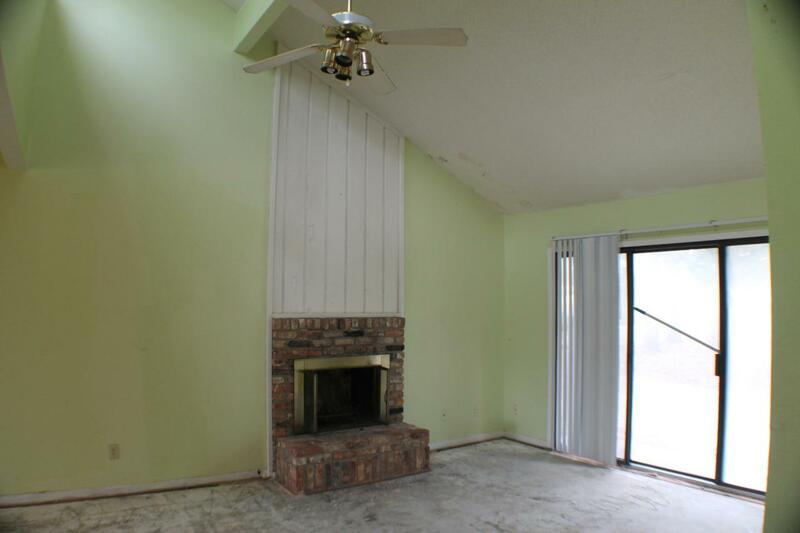 Come enjoy the real brick fireplace with brick surround. Bar separates the kitchen from the dining room. House has an inside laundry room with pantry area. 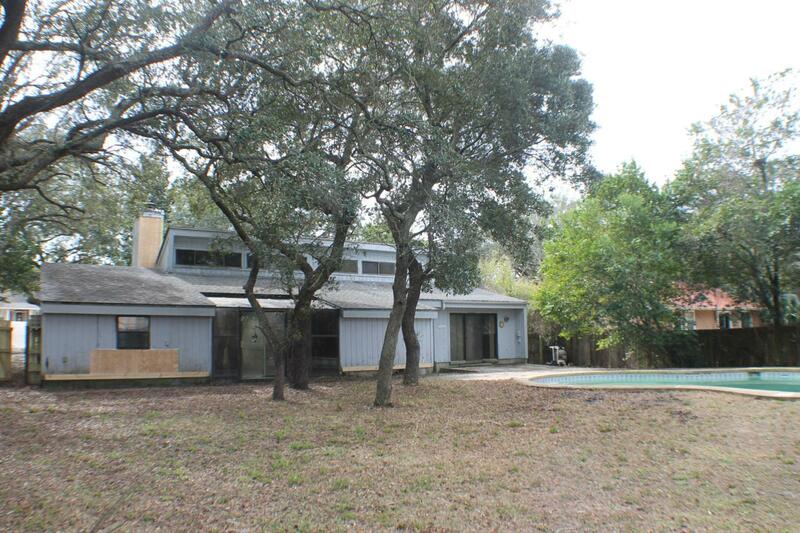 Sliding glass door to sun room overlooking the large backyard with an in-ground pool!! Large Gunite Pool, and bonus office area at the rear of the garage with window unit. 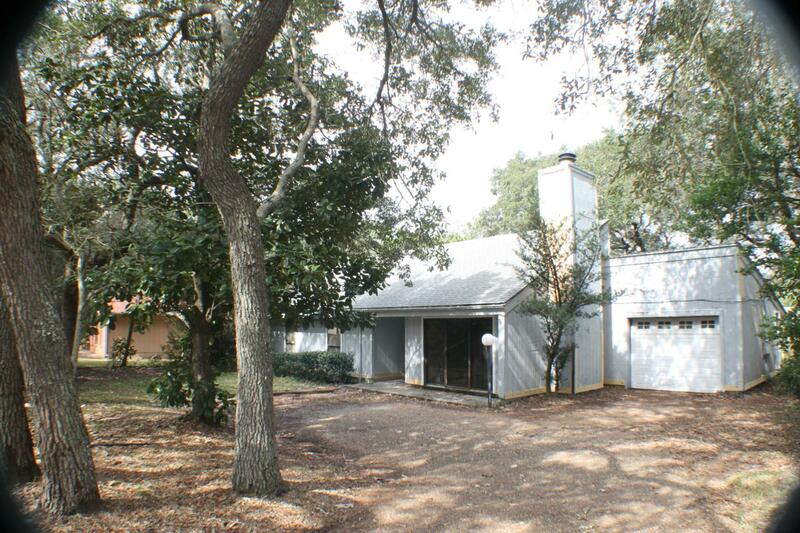 Easy walking distance to Gulf Breeze Youth Ball Parks and Community Center. 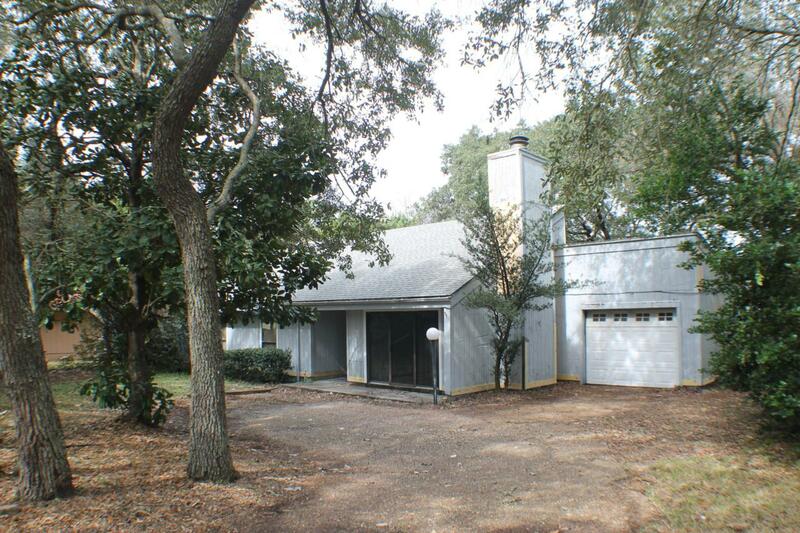 Just 2 minutes drive to Gulf Breeze Library, City Hall, and Gulf Breeze Schools. Seller is giving a carpet allowance! This one won't last long! Come see this one today!